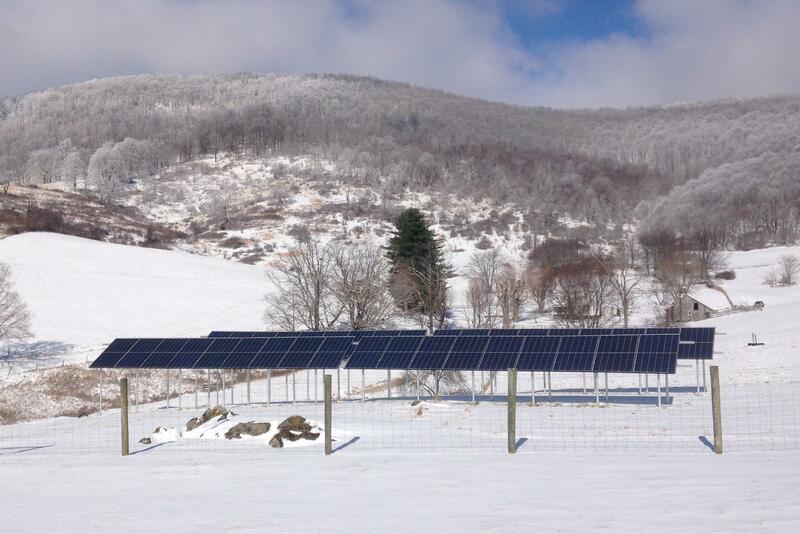 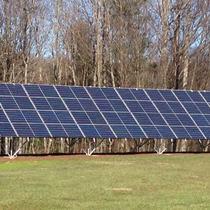 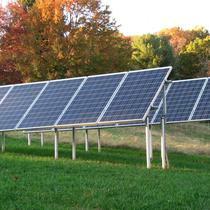 Located near the Blue Ridge Mountains of Virginia, Blue Ridge Sun is a Class A licensed and insured contractor for alternative energy. 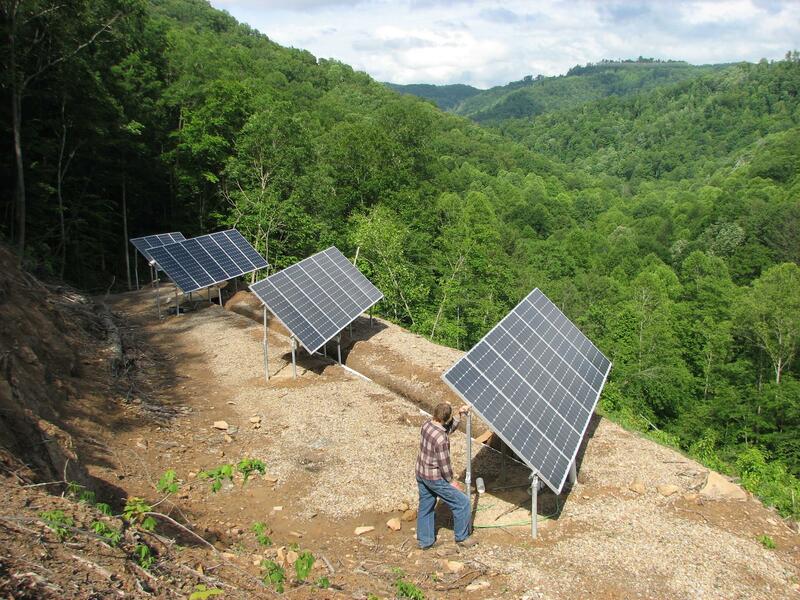 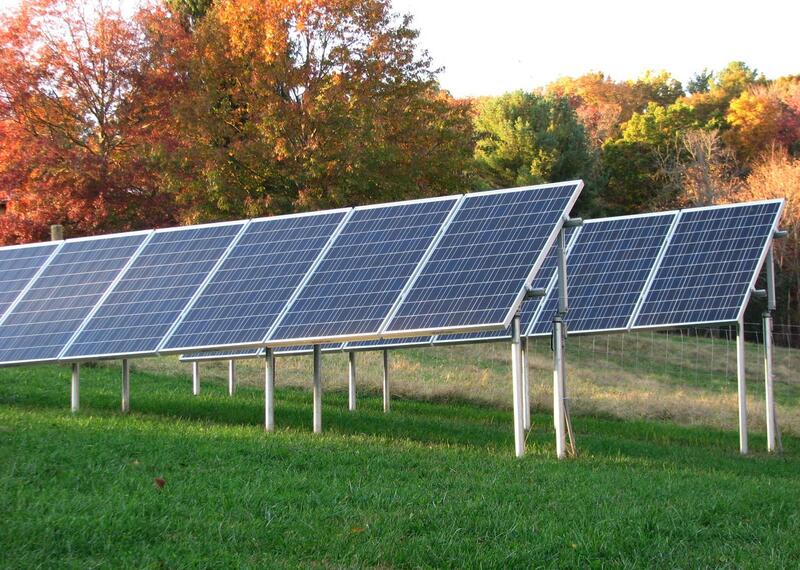 Founded in 2008, Blue Ridge Sun specializes in the design and installation of grid-tie, off-grid, and grid-tie with battery back-up solar (photovoltaic) systems. 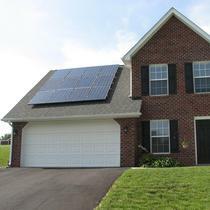 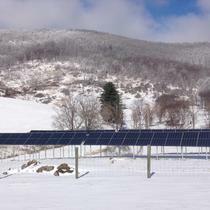 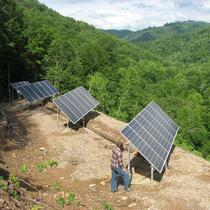 The owner, Walter Benda, is one of the few installers in western Virginia who is a NABCEP certified PV Installation Professional.